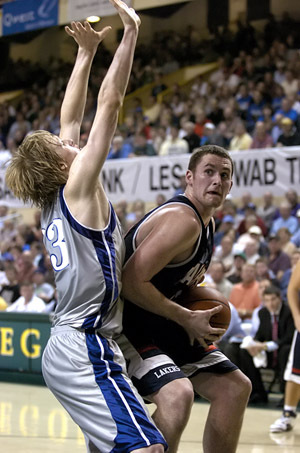 Photos from the OSAA 6A and 5A High School Basketball Championships held at McArthur Court on the campus of the University of Oregon in Eugene, Oregon. 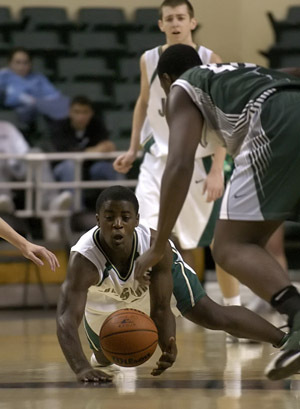 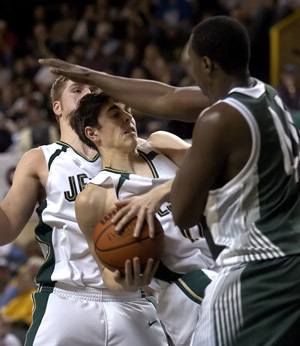 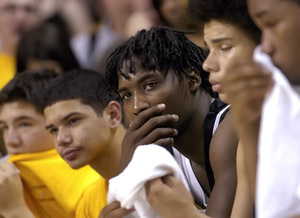 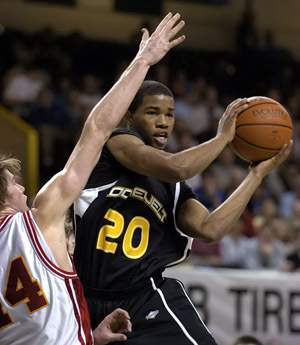 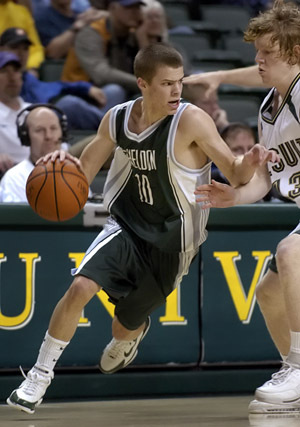 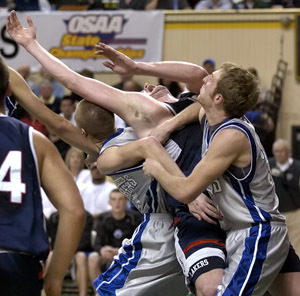 During the second week of March the OSAA 6A and 5A Basketball Championships were held at McArthur Court on the campus of the University of Oregon in Eugene Oregon. 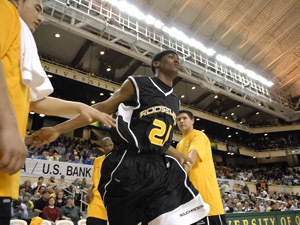 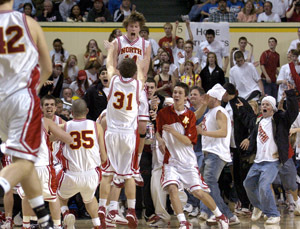 As always, great basketball was played at all levels, not to be upstaged by the spirit of each school’s fans. 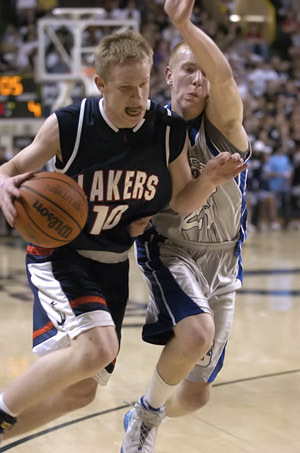 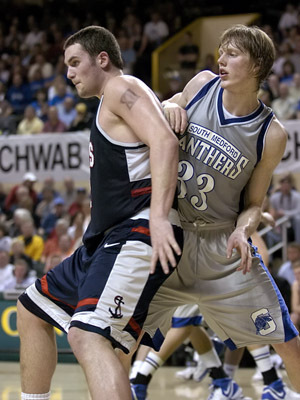 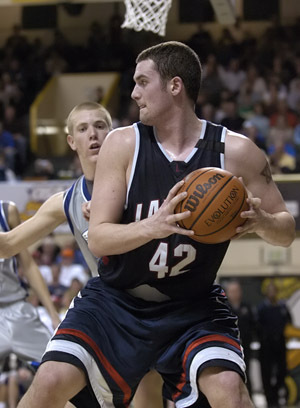 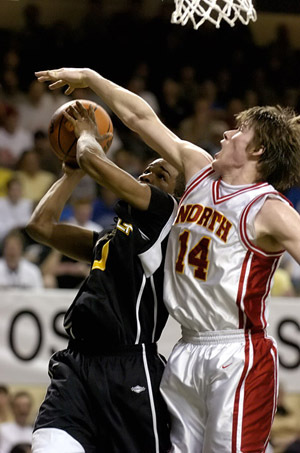 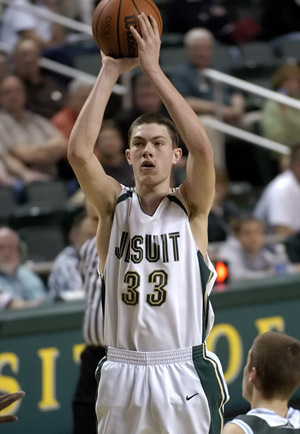 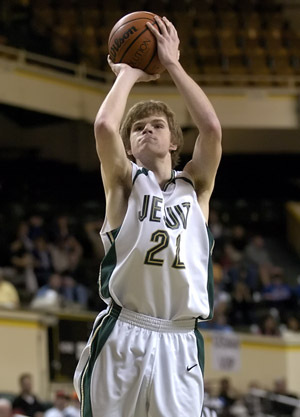 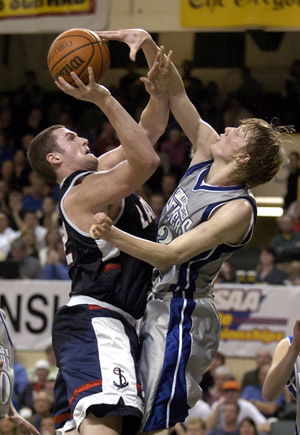 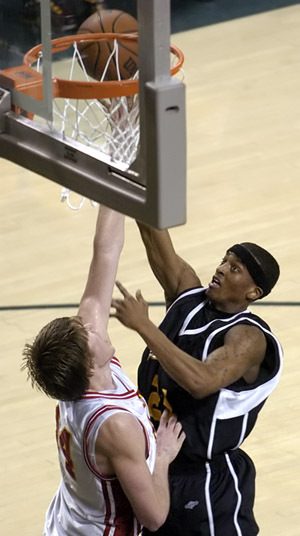 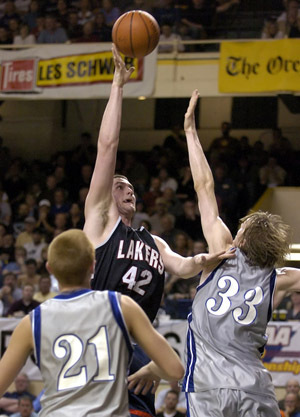 However, the showcase event was the 6A boys championship game featuring Kevin Love of Lake Oswego High School against Kyle Singler of South Medford High School. 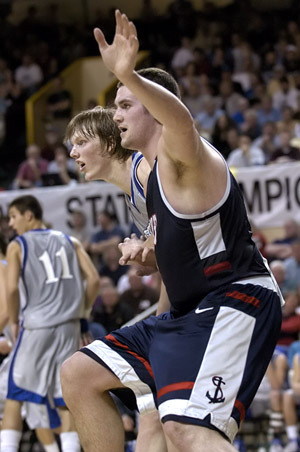 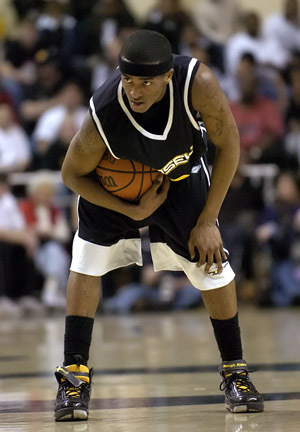 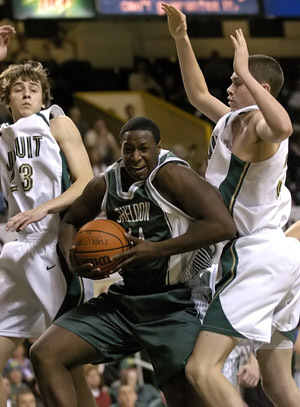 The two were the hottest college prospects of the 2007 recruiting class. 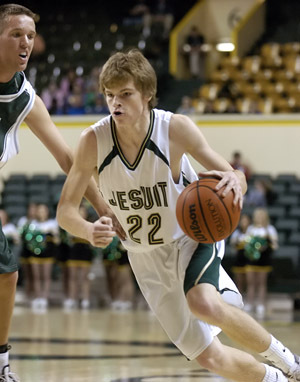 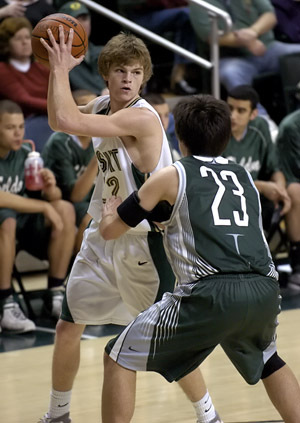 Love chose UCLA, while Singler chose to travel east to play at Duke. 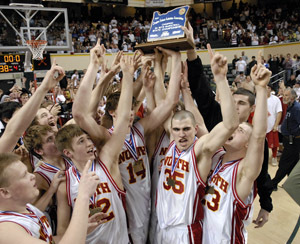 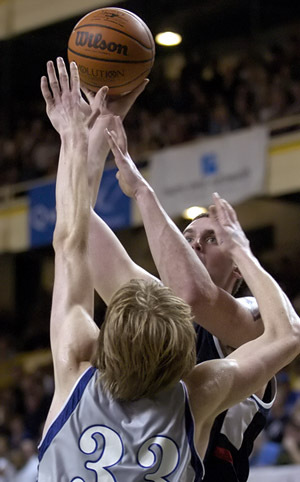 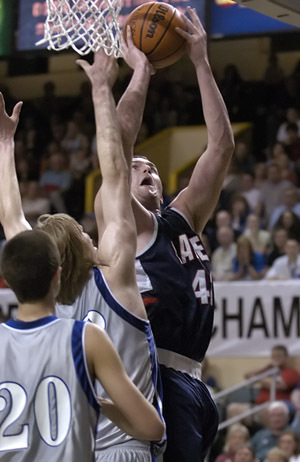 Lake Oswego defeated South Medford 59-57 in the 2006 championship game, but the tables were turned this year as South beat Lake Oswego 58-54 in an emotional and highly spirited game.